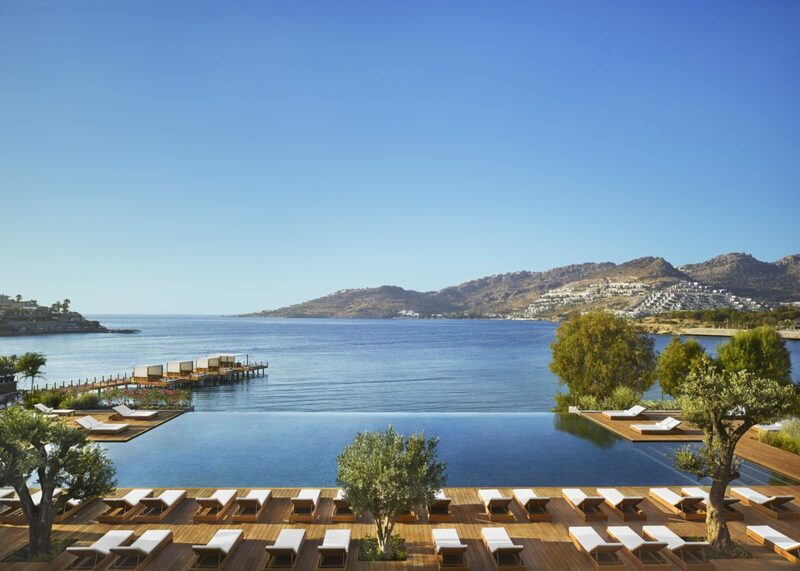 The pool at The Bodrum EDITION in Bodrum, Turkey. Everyone loves a good spring getaway—the desire for a quick escape this time of year doesn’t expire with the end of dorm days. But that doesn’t mean you have to rub elbows with undergrads at sweaty beach parties in Miami. We’re adults now, and we deserve adult vacations. Here, a guide to the best Spring Break trips for post-graduate travelers and beyond. A lake on the Azores Islands.Image by LomeinoAlves on Pixabay. Try the Azores Islands. Nestled off the coast of Portugal, The Azores are one of the world’s most sustainable destinations. Each of the nine islands use biomass, geothermic, and wind energy, working to create more green emissions every year. 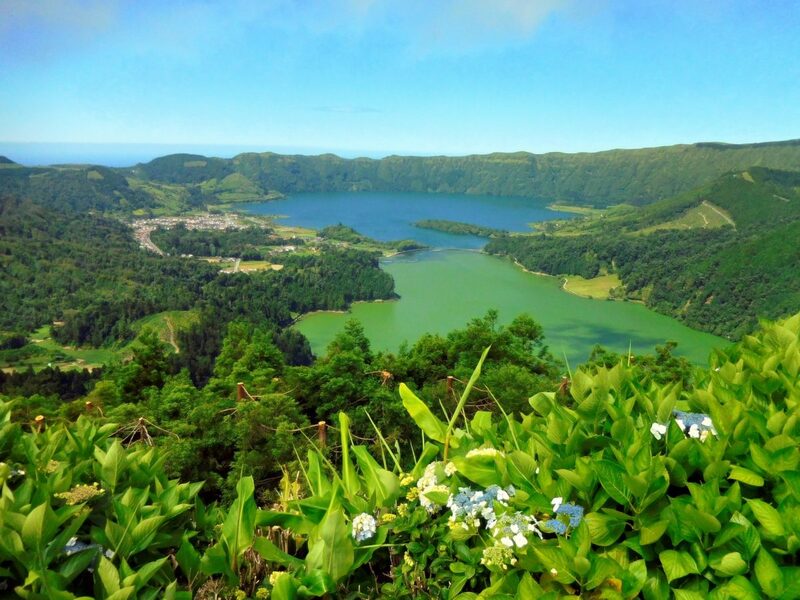 On the main island, Sao Miguel, some 29 percent of the land is a national park. Here, you can take in the volcanos, hike more than 600 miles of trails, and ride horseback through the lush, overtaken Sete Cidades, a crater transformed into a lake. Only a limited number of tourists are allowed in every year, so a visit will never be overcrowded. We recommend staying at White Exclusive Suites & Villas for its amazing location with ocean-facing suites and Sete Cidades Lake Lodge for bungalows by the volcanic crater lakes. Skip Berlin and go to Tbilisi, Georgia. 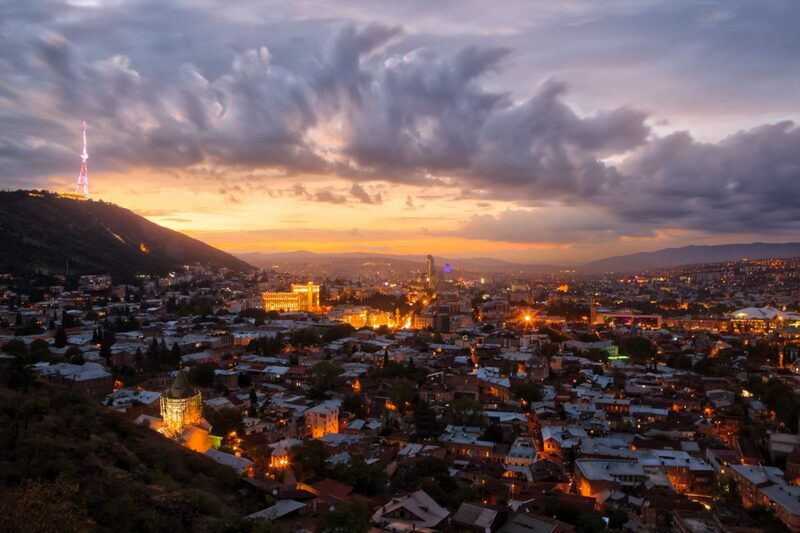 The Georgian capital has been on the rise for the past few years. Bassiani, the Tbilisi techno club located inside an empty swimming pool under a towering Soviet Era football stadium, is arguably the next Berghain (Berlin's most notorious nightclub). It boasts a consistently strong lineup (Phase Fatale, Marcel Dettman, and a host of home-grown residents set the tone) and an unpretentious door devoted to protecting Tbilisi’s queer community. Given Georgia’s conservative social culture and Soviet history, nightlife here is genuinely subversive. The city itself also has a vibrant art and fashion scene, as well as exciting food and architecture that mixes ancient folk art with Soviet brutalism. Stay at The Stamba Hotel when you need some rest. A peak at the sea in Bodrum, Turkey. Image by yeshimss on Pixabay. ... without being inundated by coeds. 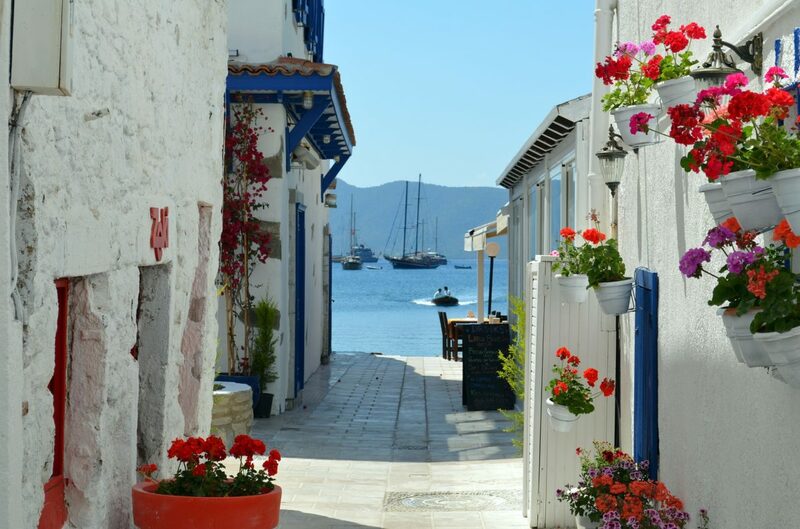 Go to Bodrum, Turkey. The beachside town is part grown-up Ibiza (look for the Istanbul jet-set and European travelers arriving by yacht), part laid-back, relaxation haven. At the Bodrum EDITION, you can wake up to private beachside yoga; feast on a traditional Turkish breakfast of homemade cheeses, sucuk (Turkish sausage), olives, jams, and borek (filled phyllo pastry); then spend the rest of the day lounging on the property’s white sand beaches, taking in the striking cliff views. Spa, sail, and visit the nearby village of Etrim for a taste of local culture—or simply alternate between the beach and the infinity pool, sipping on a cocktail with the low hum of deep house in the background. Hanging out in Ubud, Bali. Photo by Jared Rice on Unsplash. 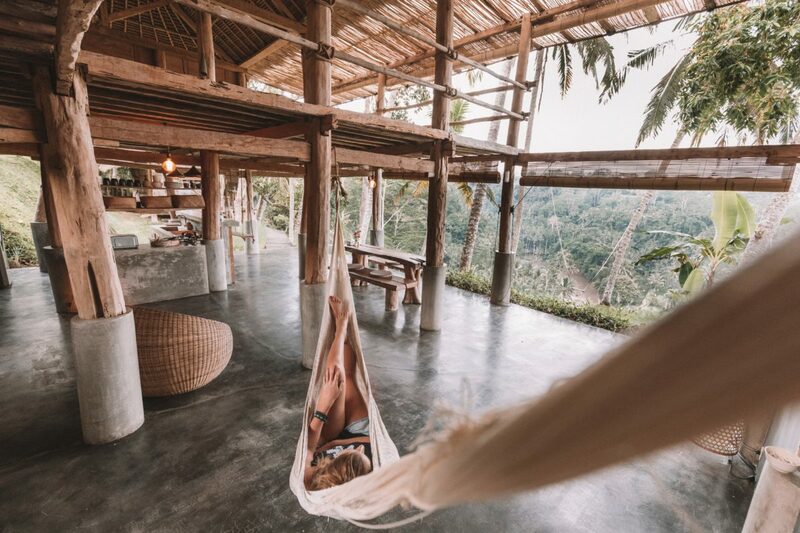 Stay in a traditional Balinese villa—or even a treehouse Airbnb—in the village of Ubud, Bali, known for its quiet yoga community. Here, you can wake up to the mist and sounds of the jungle, and enjoy escaping to a region where it’s easy to lounge by an infinity pool in total privacy and let the day escape you. Venture out together to visit Saraswati Temple and Pura Gunung Lebah, and enjoy incredible hiking and dinners in the bustling town center nearby. The surfing town of Uluwatu is only a drive away. 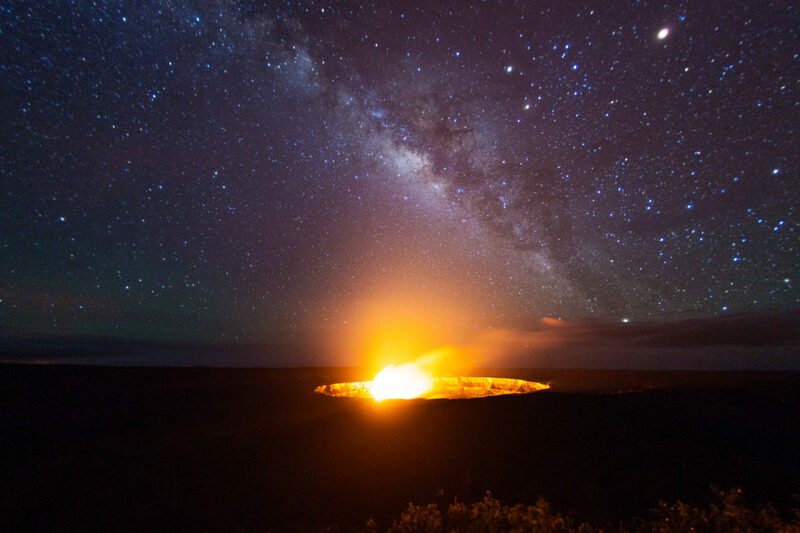 A crater in Halema'uma'u in Hawaii. Photo by John Hook. Bike the The Big Island of Hawaii. One of the most ecologically diverse places in the world, here you can heli-ski, hike an active volcano, explore expansive jungles, and lie on a black or green sand beach in a single day. Come to the island to surf, ski, hike, and snorkel—or make your way around Hawaii by bike, making your way up the 11-mile road scaling Mauna Loa, through the beautiful Polulu Valley, or around Waimea. Book a 6-day tour through Big Island Bike Tours (run by an ex-pro-cyclist and his local family) for a full experience.